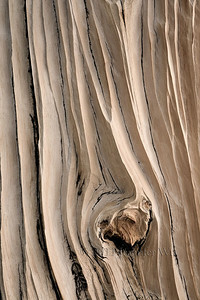 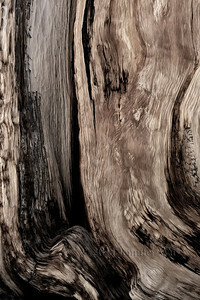 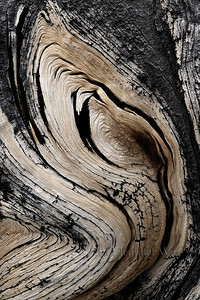 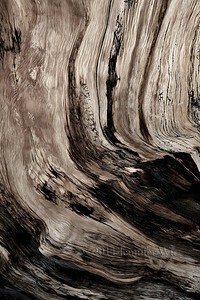 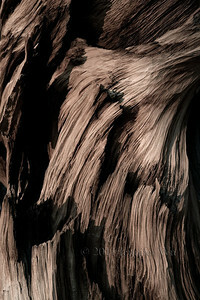 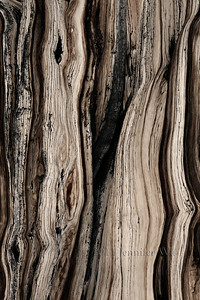 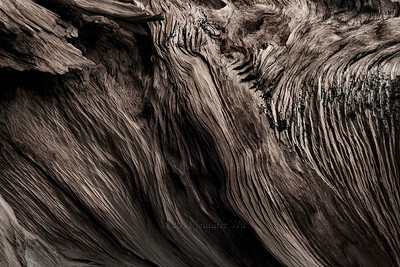 This gallery contains abstract of trees but mostly the Bristlecone Pine Trees. 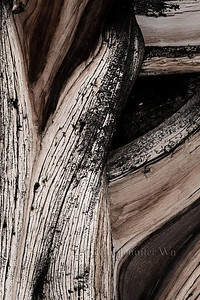 The Bristlecone Pine trees are ancient. 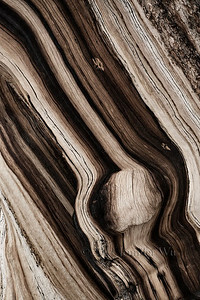 They are witnesses of time as well as recorders of time and weather. 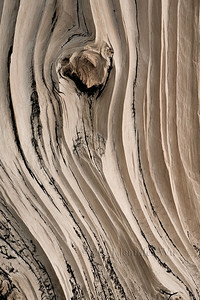 For thousands of years these trees stand, shaped by the elements, twisted by the wind and weathered by the snow. 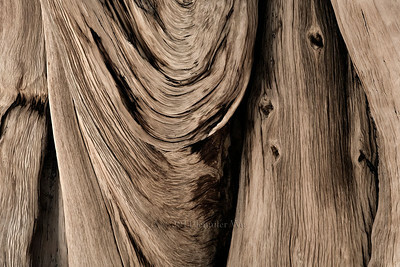 The Bristlecone Pines are the oldest single living organism on earth. 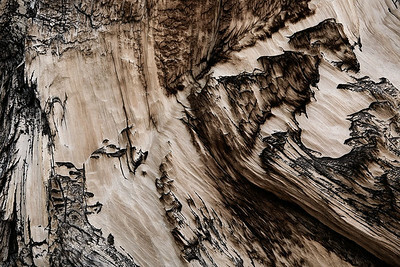 Imagine a life of nearly five thousands years. 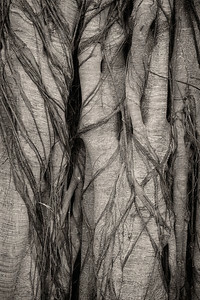 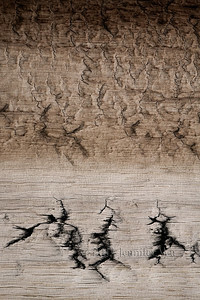 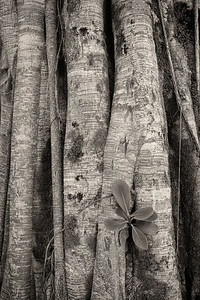 The photographs are of the bark of the nonliving part of the trees and do not include the roots, pine needles or aspects of the surrounding environment. 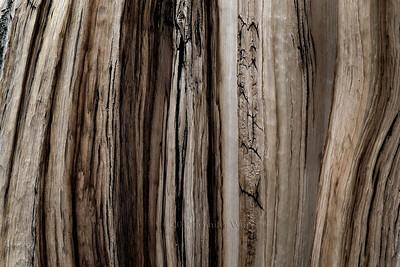 My intent is to bring attention to the beauty and elegance of the wood of these magnificent trees.